You could spend your Oktoberfest eating giant brats...or you could opt for something a little, well, kinder. 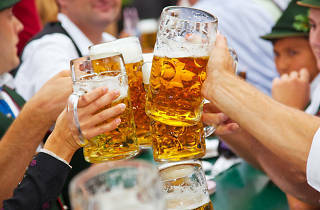 Vegan Oktoberfest celebrates the German festival with vegan breweries and food vendors, replacing meat-laden food trucks with eateries like Sage Vegan Bistro, Dogtown Dogs and the Green Truck. On tap you'll find The Dudes' Brewing Co., Modern Times, Angel City and more, to be chugged down while Oom Pah bands play in the background. 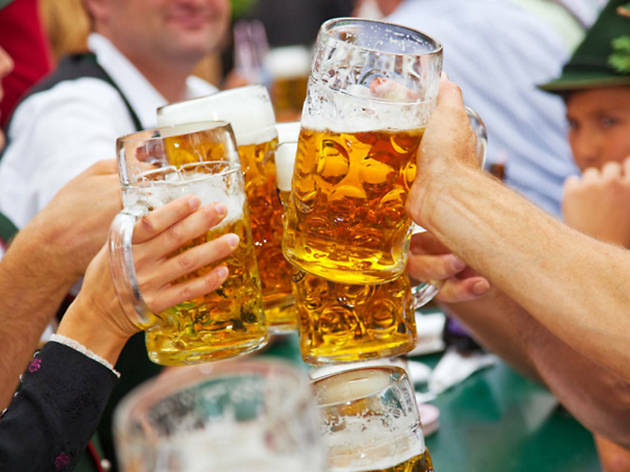 A stein holding contest will test your upper body strength, though after a few beers, you might find it hard to hold anything.